With a pineapple-like shape that symbolizes warmth, friendship, and hospitality, the protea flower itself is said to mean diversity and courage. 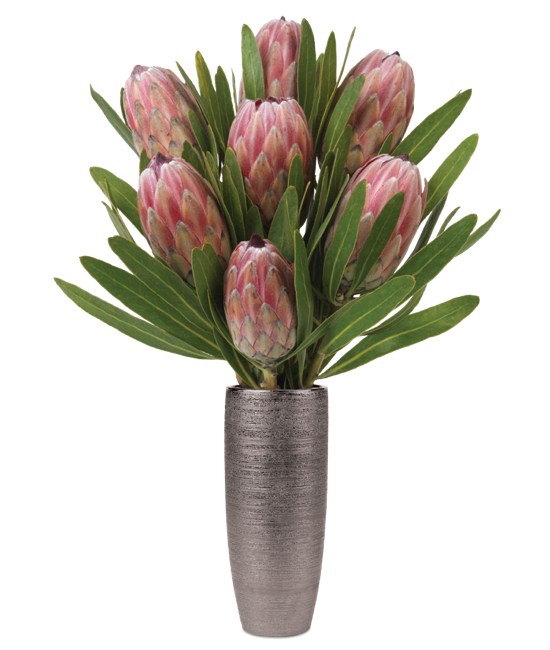 Indeed, a meaningful gift befitting many a celebration or occasion, this pristine bouquet of protea is uncommonly beautiful and certainly striking. 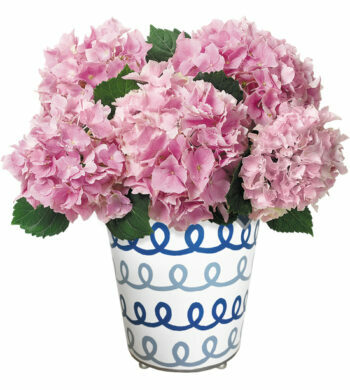 The seven sturdy stems will hold their flawless form for many days, embraced by their glossy foliage in a fashionable flaunting of pink and green. Completing the uniqueness in our metallic silver vase. 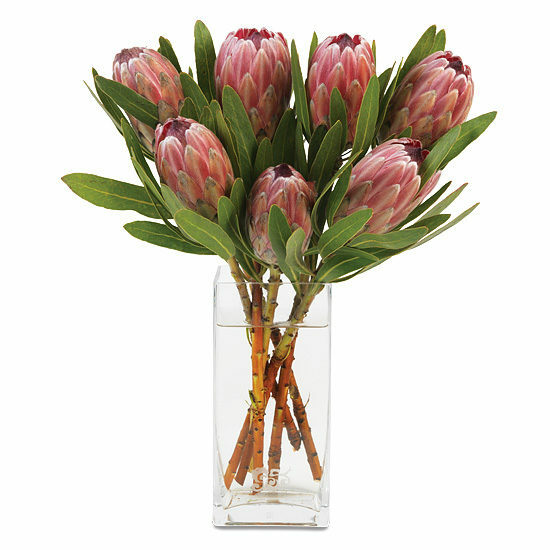 Protea prefer cool to moderate temperatures and well-lit areas. 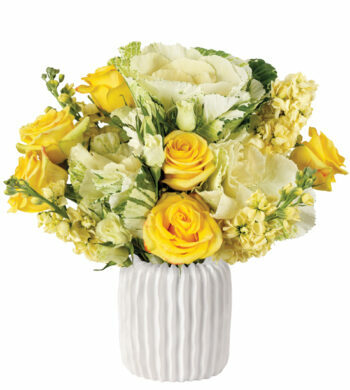 Remove bottom leaves if present, recut stems under water and place into a fresh flower food solution for best blooming results. 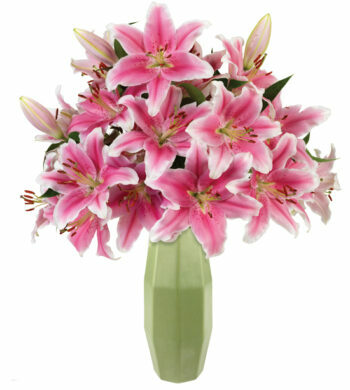 The sugar in flower food is needed to reduce leaf blackening and extend flower life. Re-cut stems and change the water every 2-3 days.